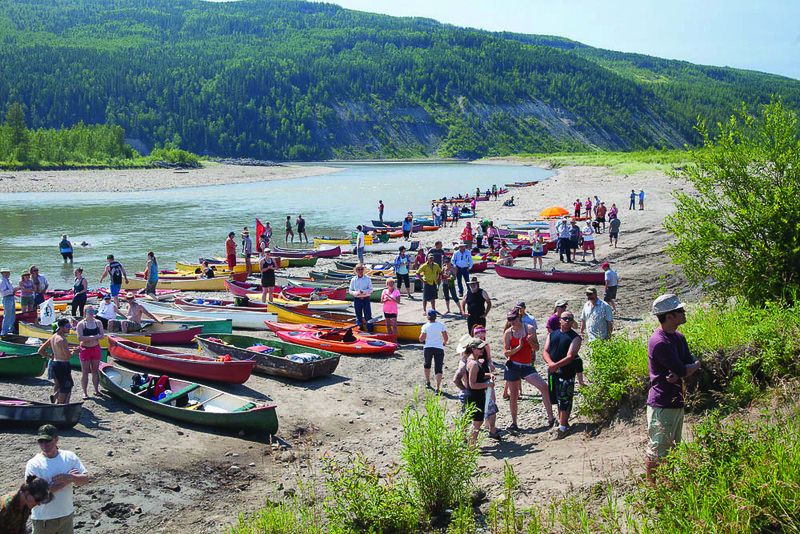 On Saturday, Sierra Club BC’s Ana Simeon paddled the Peace River alongside youth and elders from Treaty 8 First Nations, third-generation Peace Valley farm families, resource industry workers, local government reps, and British Columbians from all over the province. This year’s Paddle for the Peace was a hot one! The proposed Site C dam is being challenged in court by Treaty 8 First Nations as well as the farmers and landowners. 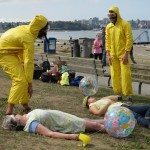 Metro Vancouver has called on the B.C. government to put a 2-year moratorium on Site C. Meanwhile, UNESCO has announced it is sending a mission to Canada to investigate threats posed by Site C to the Wood Buffalo National Park, home to endangered species and a World Heritage Site. The family-friendly paddle began with a pancake breakfast hosted by West Moberly First Nation. Paddlers were welcomed by drumming and prayers led by Treaty 8 First Nations Chiefs and Elders. Watch Chief Roland Willson and Elder George Desjarlais in this short video by Ed Johnson – discussing what it’s like to live in the ‘eye of the storm’ as the B.C. 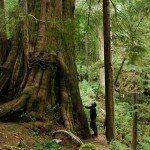 government and resource extraction companies destroy what is left of prime hunting and agricultural lands in the Peace region. This event was organized and sponsored jointly by the Peace Valley Environment Association, West Moberly First Nations and the Halfway River First Nations.